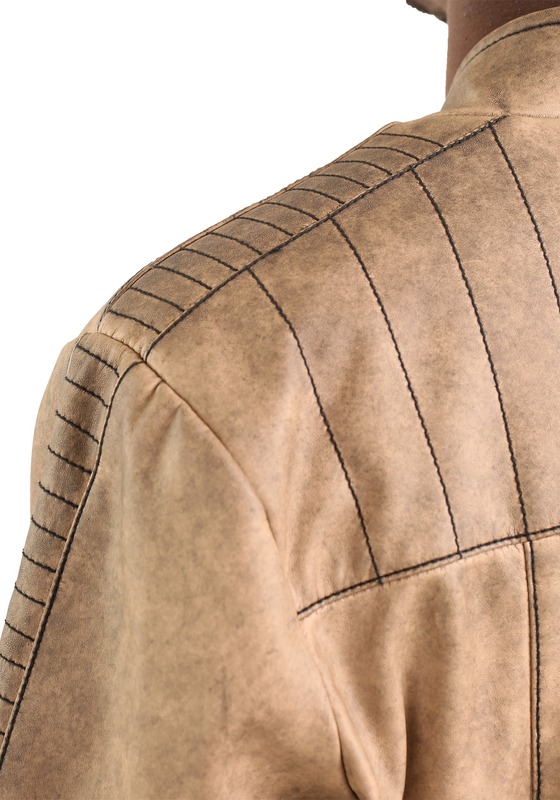 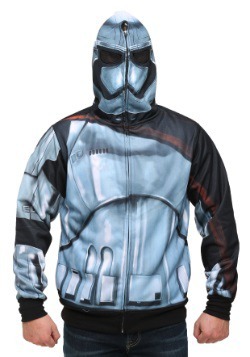 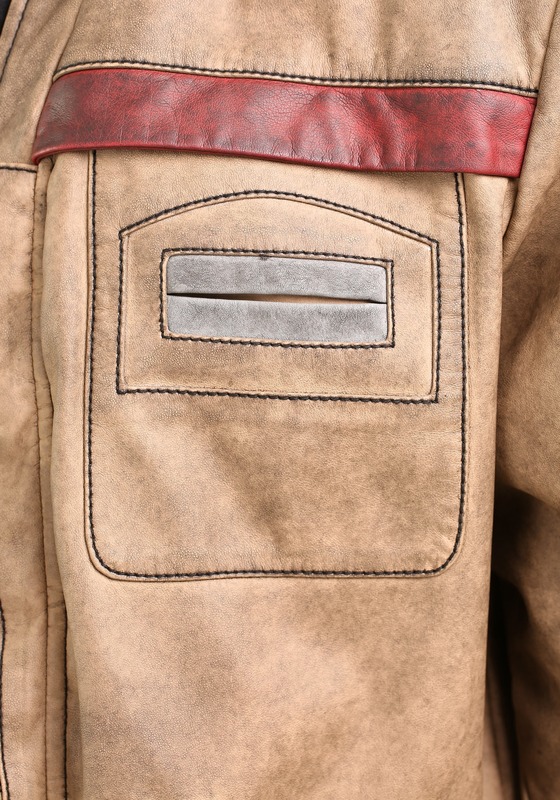 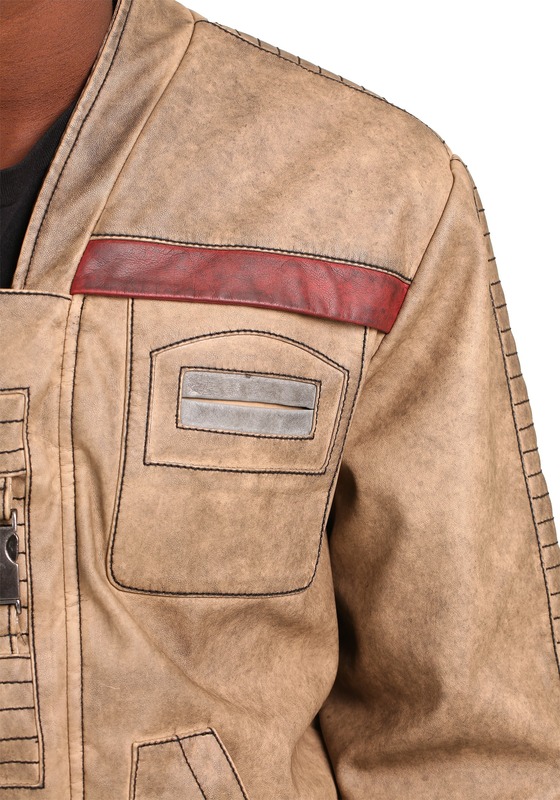 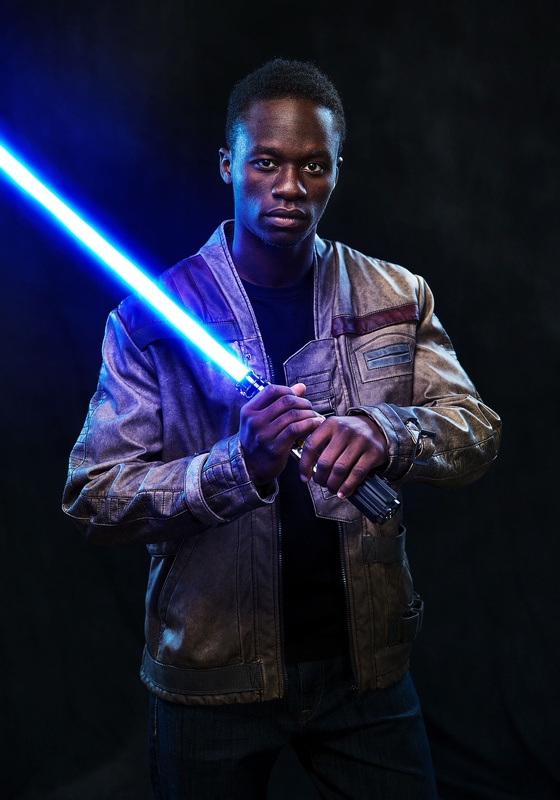 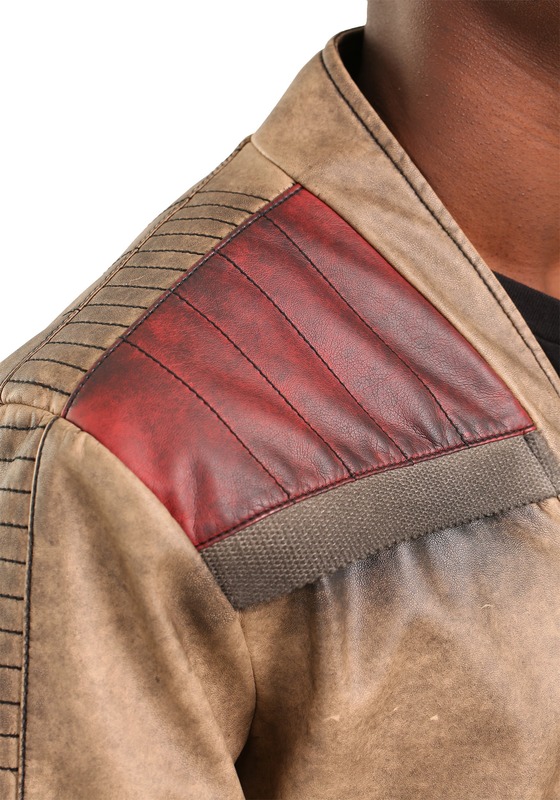 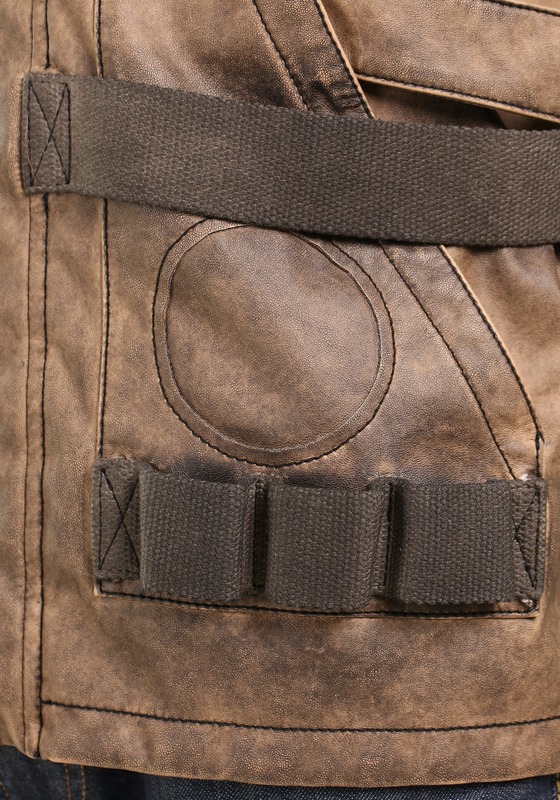 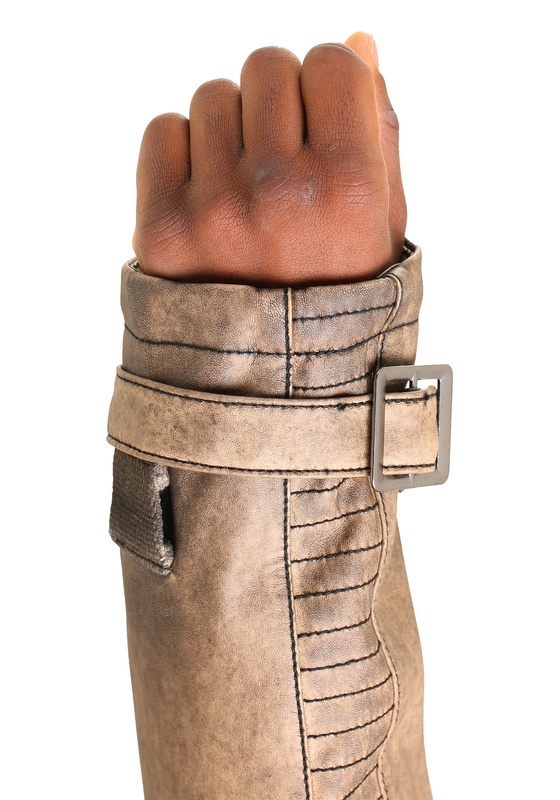 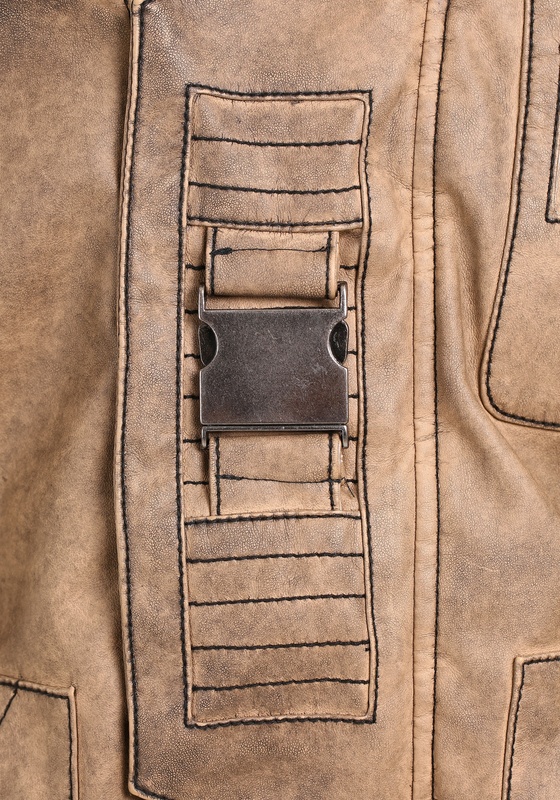 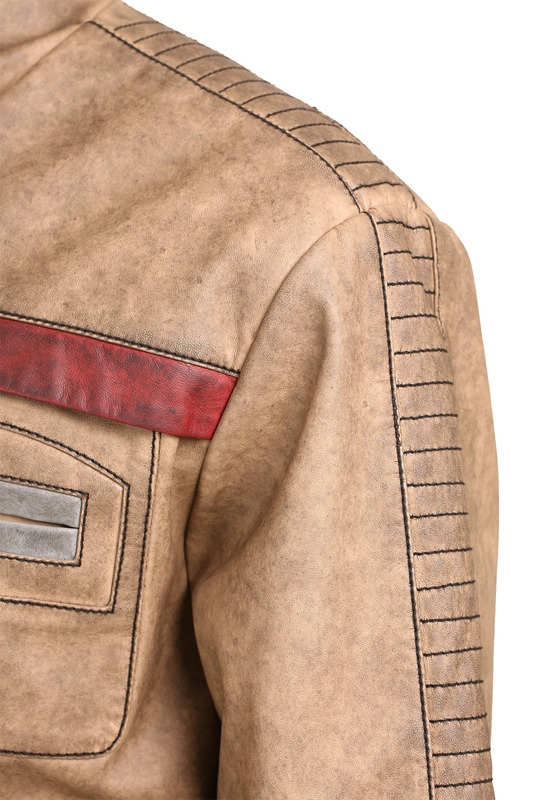 When you've got this Finn/Poe jacket from the Force Awakens, you'll be ableto feel like you're part of the action. 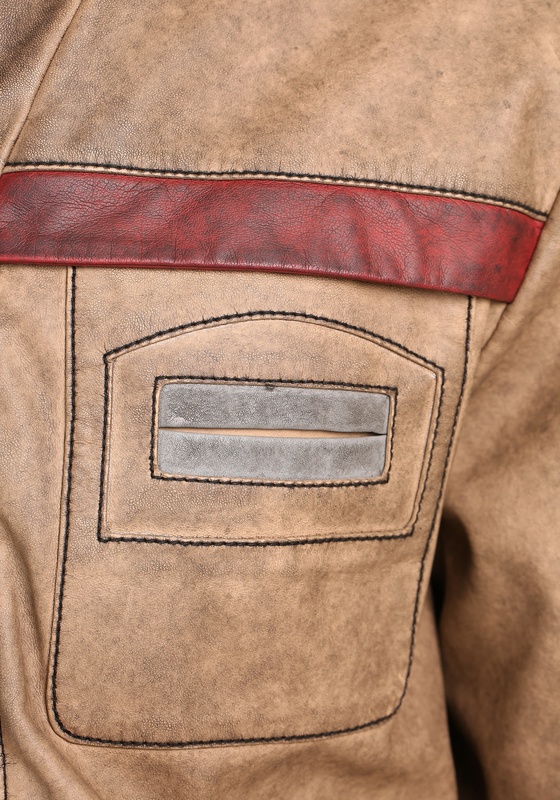 It has a ton of signature details straight from the movie, and it's from the Mighty Fine company, who know just a thing or two about high quality fan wear. 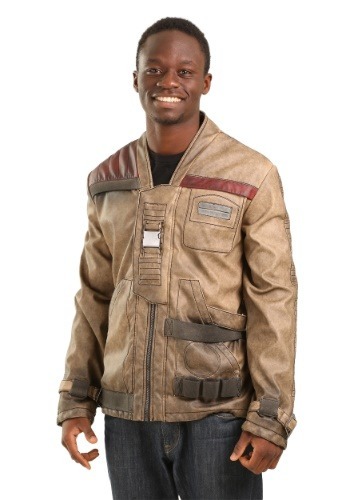 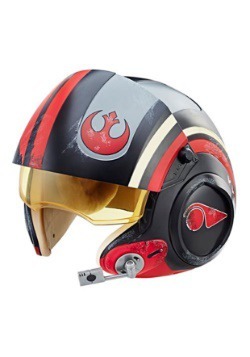 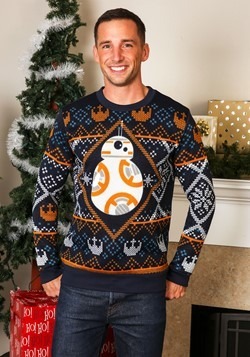 When you feel like you need some Star Wars style in your day make sure you you wear this Star Wars The Force Awakens Finn / Poe Dameron Jacket. 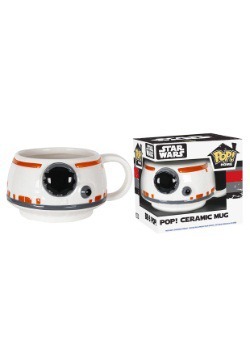 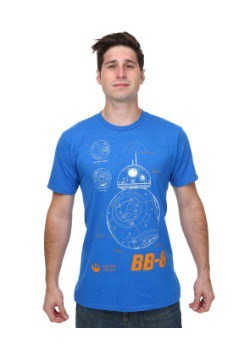 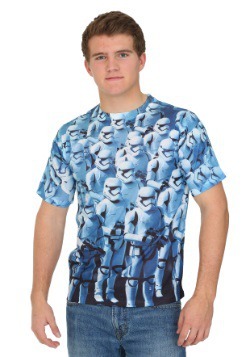 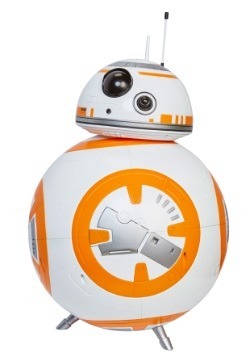 You'll be ready to bring all of the action from the galaxy far, far away home. 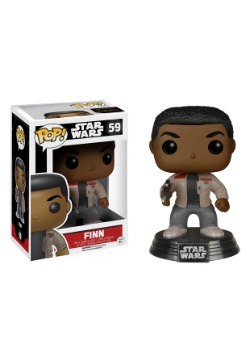 No trip to Jakku needed!